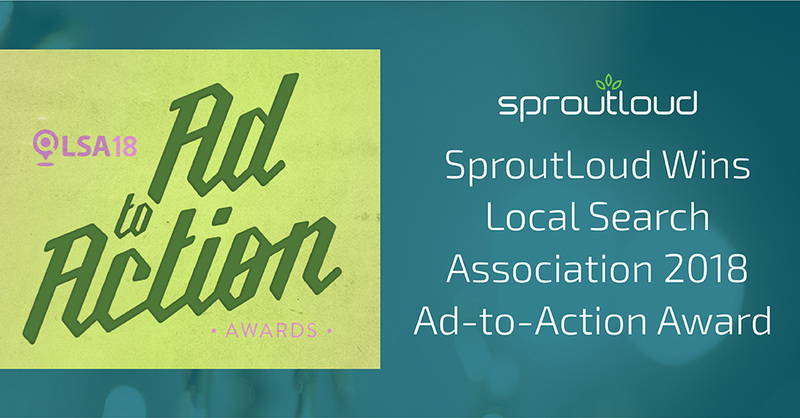 SproutLoud won a 2018 Ad-to-Action Award at the Local Search Association (LSA) Conference in Chicago on May 1, 2018. 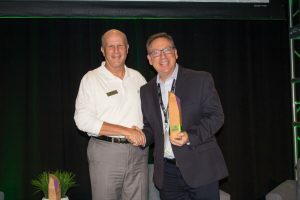 SproutLoud President Gary Ritkes (right) accepts the Local Search Association 2018 Ad-to-Action Award at the LSA Conference in Chicago on May 1. 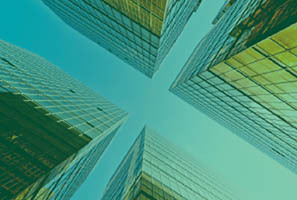 LSA recognized SproutLoud for its innovative and comprehensive SaaS Platform — which helps Local Businesses customize, fund, execute and launch Co-Op Marketing campaigns. SproutLoud was selected from among “the best and the brightest in the local and location-based marketing industry,” according to LSA, a not-for-profit industry association of media companies, agencies and technology providers who help businesses market to local consumers. 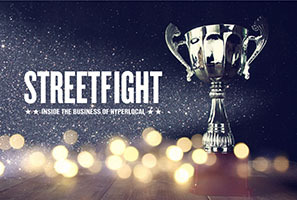 LSA’s Ad-to-Action Awards highlight innovation in the local marketing advertising space and celebrate forward thinking solutions, campaigns and marketing technology. SproutLoud’s comprehensive SaaS Through-Channel Marketing Automation Platform delivers the software, service and support that Brands and their Channel Partners need to simplify campaign execution, amplify the power of the marketing spend and accelerate local sales. 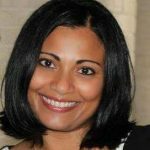 SproutLoud helps the Local Businesses in a Brand’s Partner Network choose from a library of marketing assets, customize those assets and enroll in automated digital and traditional marketing campaigns that use Co-Op Funds provided by National Brands. “SproutLoud prides itself on simplifying the user experience, so managing local marketing takes minutes instead of hours or days,” Ritkes said. 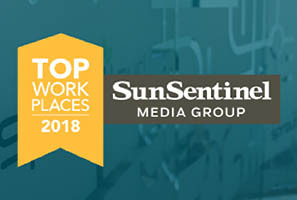 SproutLoud Named One of South Florida’s Top Workplaces by SunSentinel SproutLoud earns recognition as one of the Top Workplaces in South Florida. The honor, awarded by The SunSentinel, is solely based on employee feedback gathered by a third-party research firm.